It's one thing to think about supply chain risk in abstract terms, and consider the effects that possible shipping breakdowns might have on a company's ability to procure goods. It's quite another to actually see the devastation in the wake of Hurricane Harvey, and for companies that receive supplies from the affected parts of Texas, Louisiana and Tennessee to struggle to keep up with demand. Now, with this disaster fresh in their minds, procurement executives can consider the real risks their supply chains face. Factoring risk into sourcing plans is one of the difficult but essential strategies that companies today must embrace. 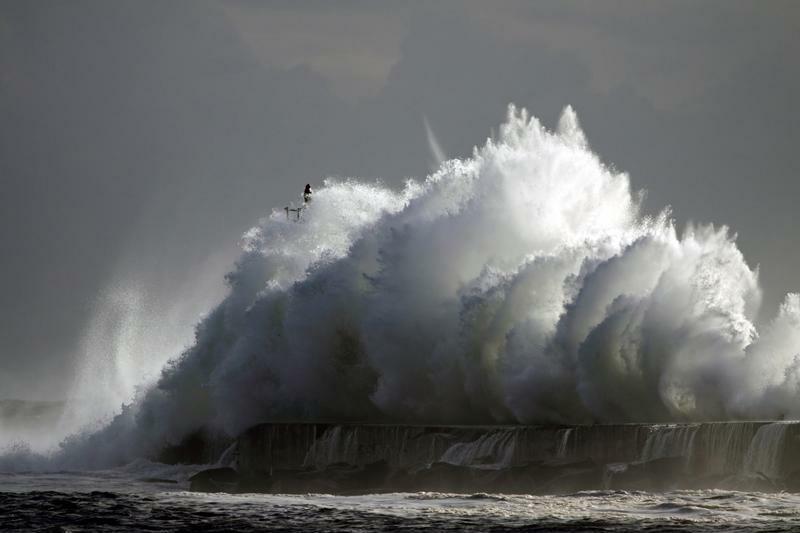 Strategies that don't have provisions for major problems may find themselves unable to cope when nature flares up. To delve into the practical elements of risk management, Spend Matters recently spoke with riskmethods' Bill DeMartino and Heiko Schwarz. The message of the conversation is that, generally speaking, companies have to be ready for all kinds of disruptions. The experts noted that some of the shutdowns brought on by Harvey were so severe that the suppliers involved were not even able to communicate with their supply chain partners in the aftermath, never mind keep filling orders. DeMartino and Schwarz added that planning for a potential disaster is a collaborative process. Companies engaged in this kind of preparation should ensure that they are working together and being free with their information. When a single business decides to unilaterally prepare a risk resilience plan without contacting others, it may not end up with a complete strategy. The riskmethods executives told Spend Matters that when companies design these strategies, they aren't really planning for specific events. Instead of chronicling the various issues that could shut down procurement partners, they should be thinking about the potential results of those disruptions. Then, it's time to come up with strategies that keep production active even when conditions are at their worst. Each firm's tolerance for risk will differ, and this variable is built into disaster resilience planning. 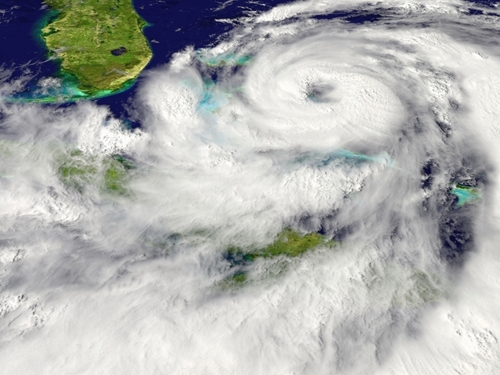 Hurricane damage is a wake-up call for supply managers. As Supply Chain Dive recently explained, having resilience and risk preparation as core tenets of sourcing is simply a good idea. This means watching out for situations where a business is procuring goods from a sole source - which is different from a single source. Supply Chain Dive offered the specific but vital reminder that sole sourcing means using a component only ever available in one place, while single sourcing entails working only with one supplier but keeping others in mind in case something goes wrong. The news provider noted that it can be hard to detect sole-source relationships until they break down - for example, the supplier in question could be in the path of a hurricane. Instead of waiting for such a situation to unfold, managers can proactively look at their supply networks and detect possible sources of pressure. Relieving these issues before they generate problems is a way to keep ahead of disasters and maintain an organization's strength when disruption looms. It's an important element of supply chain management that may not have an obvious impact until circumstances highlight it.